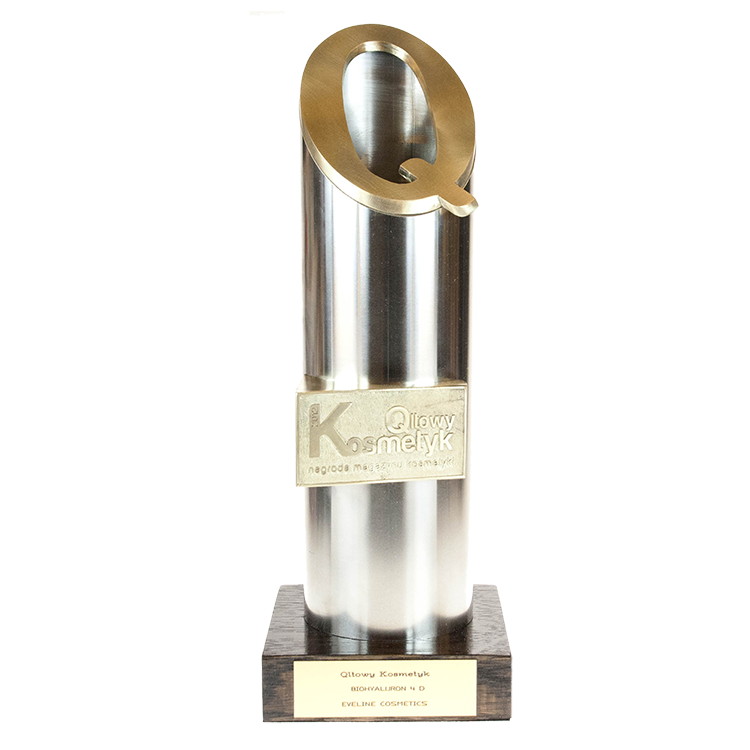 For the seventeenth time the Qult winners of Cosmetics Magazine were selected. Nail conditioner series Nail Theraphy won in the category of hands, feet and nails care. The set of professional conditioners elaborated in accordance with SWISS FORMULA brings the effect just after 2 weeks of its application and makes the nails healthier, more resistant and beautiful. Diamonds & 24k Gold™Line was awarded for the concept of the luxury beauty package. This breakthrough anti-wrinkle program, combines effectiveness of natural active components with the latest achievements of cosmetology and esthetic medicine. New, luxury line formula contains microscopic diamond particles 24-carat gold and the unique composition of active components which clearly rebuild skin and adding radiance.